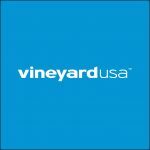 Vineyard USA | 2017 National Conference – Plan Your Trip! 2017 National Conference – Plan Your Trip! July 10-13, 2017 we will be gathering for our next life-changing national conference in Anaheim, CA! 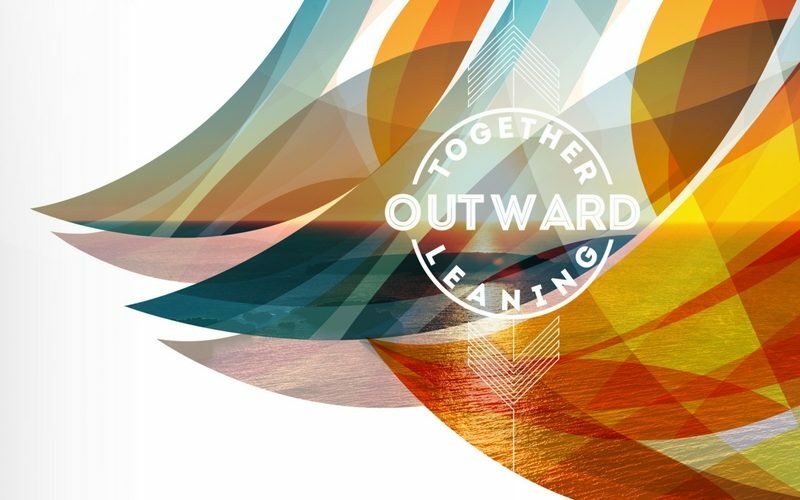 TOGETHER, LEANING OUTWARD is the title of our 2017 National Conference this year, July 10-13, 2017 in Anaheim, CA! Back where it all started, the Anaheim Vineyard will host us for this amazing family event. We’ll be following up on our epic experience at Vineyard Global Family. This conference will enlist us in Kingdom living through a fresh call to intimacy with God and power ministry in an increasingly diverse world. Registration is coming soon, so begin to plan your trip! Check in to the 2017 National Conference Facebook Event page, and sign up on our email list at the top of the page to make sure you hear details as they come available.